A newly refurbished and extended €690,000 emergency department at Temple Street Children's University Hospital in Dublin has been opened. The works were funded by the Health Service Executive (HSE), along with a generous donation from Danielle Ryan and the Cathal Ryan Trust. It will see a second two-bay Rapid Assessment and Treatment Area (RATU), two extra single treatment rooms and a new reception and waiting area available at the hospital.  Temple Street saw almost 50,000 children in its emergency department in 2015. The new facilities have been designed to increase the available space, adding further isolation rooms for treatment and providing more emergency beds. 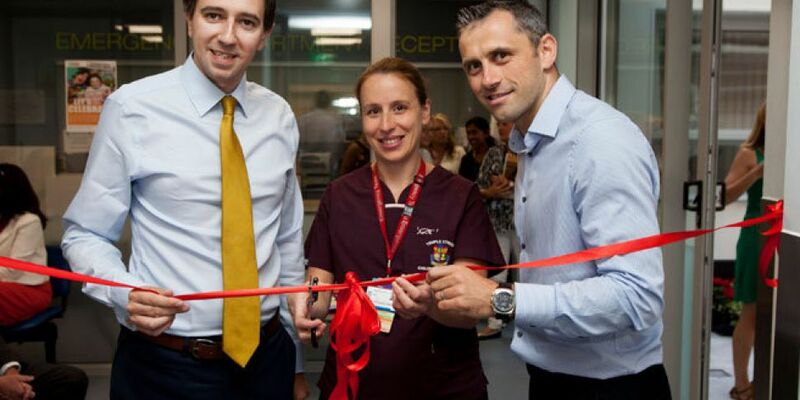 Speaking at the event, Health Minister Simon Harris said: "The staff in Temple Street do the people of Ireland proud." "Their commitment to delivering the best care for children is well recognised and the level of engagement with other children’s services, in particular with the National Children’s Hospital in Tallaght and Our Lady’s Children’s Hospital in Crumlin ensures that young people get the very best of our health service." "I would like to commend the staff on their continuing professionalism and their uninterrupted service during the phased refurbishment of the emergency department." "I know that there is a major body of work required to facilitate the opening not only of the new hospital but of the new satellite centres at Blanchardstown and Tallaght in 2018 and I am confident that working together, we can achieve the very best clinical outcomes for our children," he added. Speaking about the opening, consultant emergency medicine physician Dr Roisin McNamara said: "The new RATU does not come with additional staff but will allow us to stream patients more efficiently and the extra space will give an overall better patient experience with less congestion in the waiting area." "In winter finding a bed to examine a patient when the majority of beds are occupied by admitted patients can be difficult so the addition of four extra beds to the ED will help with this." "We also now have four isolation rooms, which will allow us to isolate patients in specific rooms without affecting the normal functioning of the ED and will provide a more comfortable environment for overnight patients," she added.